MORE, REALTORS – Always Expect MORE! Welcome to MORE, REALTORS. We are a full service real estate brokerage serving the St. Louis metropolitan area and beyond. Our “borderless” virtual office platform allows us to focus our resources on people and systems as opposed to facilities. We are committed to creating a MORE™ remarkable real estate brokerage where MORE™ associates are the best real estate professionals in their respective real estate markets and deliver truly exceptional service and results for MORE™ customers and clients. Throughout our organization, we are committed to pursuing excellence, accepting personal responsibility, and being good citizens. 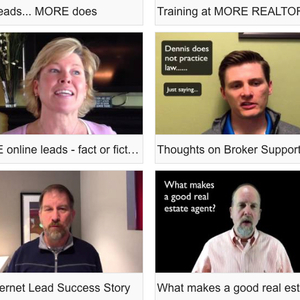 We want to align ourselves with like-minded real estate professionals. Find out about MORE™ professional opportunities. MORE, REALTORS® is an independent, locally-owned real estate brokerage serving the St Louis metropolitan area. The two partners that own MORE, Dennis Norman and John Williams, are both industry leaders with vast experience in real estate brokerage, investment, and marketing. Both Dennis and John have served as President of the St Louis REALTORS® and both have been awarded the prestigious, REALTOR® of the Year Award, by the St Louis REALTORS®. Together with their hand-selected team of professional agents assures clients get MORE! ​Our knowledge and experience set us apart from other area brokers. 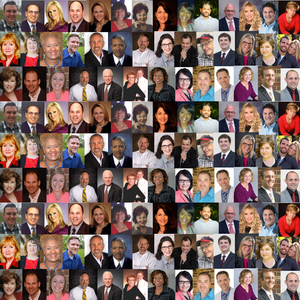 Our broker’s and agents include past Presidents of local REALTOR® associations, REALTORS® of the Year, home builders, real estate investors, relocation specialists and MORE! Our local Internet marketing strategies for our clients has been recognized nationally. Not even the national companies can duplicate our efforts! While we have physical office locations in St Louis, we were one of the few real estate companies that were early to fully embrace and utilize technology to create a "virtual" or "cloud-based" platform for our company and agents. This platform and use of technology allows us to focus our time and resources on things more important to our agents and clients. In addition, this allows us to give support to our agents that is second to none and them, in turn, do the same for their clients. Plus…We guarantee our professional services to our clients! With us, you will get MORE! For most people, the purchase or sale of their home represents the single largest financial transaction they will make. That’s why you need MORE when you buy or sell your next home, condo, loft, lot or investment property. If you are a buyer, you can count on us to represent you in a professional manner and look out for your best interest every step of the way! We will educate you on the process so that you can move forward in the process with confidence. 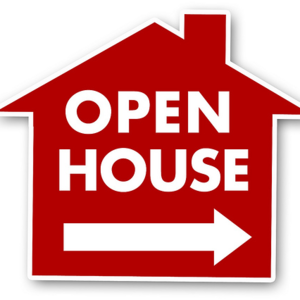 We educate you on the market using our “live” real-time market data we publish and will help you use that to make sure that you make the best deal possible when you buy without missing what could have been the perfect home for you due to bad or inaccurate data. We do all of this without any fees to you. If you are a seller, you can trust us to work to help you get you the Highest Price in the Shortest Time with the Least Hassle! You will get “right pricing” advice! You will be advised on preparing your home for sale. When marketing starts, your home will be promoted on the national real estate portals. 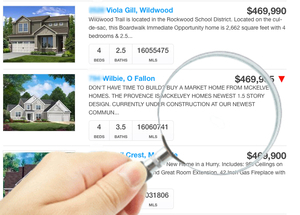 MORE importantly, your home will be targeted to local buyers who visit the Connecting St Louis Network™, a network of hundreds of St. Louis focused sites. 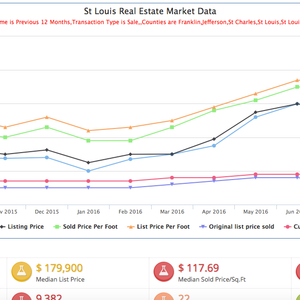 These include some of the most targeted and visited real estate sites in St. Louis. When you close, you will not be charged company-imposed transaction fees that many companies charge. MORE, REALTORS® is a member of the St Louis REALTORS®, the St Charles County REALTORS®, the Kansas City Regional Association of REALTORS®, the Missouri REALTORS® as well as the National Association of REALTORS®. MORE, REALTORS® is also a member of Mid-America Regional Information Systems (MARIS), the MLS serving the St Louis metro area and Heartland MLS, the MLS serving the Kansas City metro area.